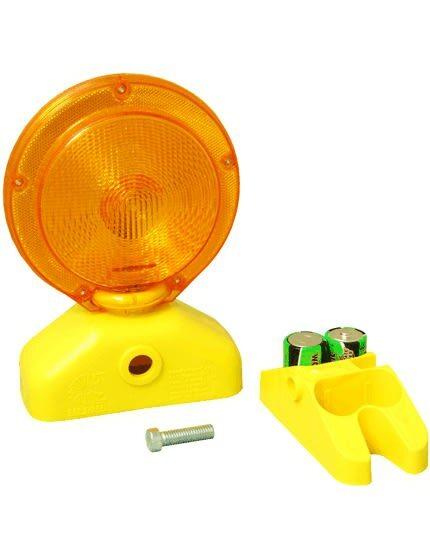 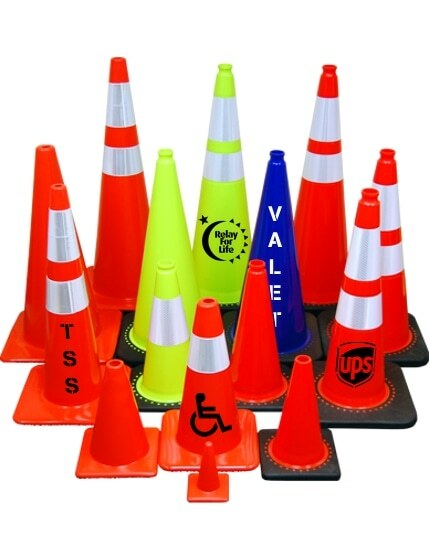 Any and every cone you need shipped fast. 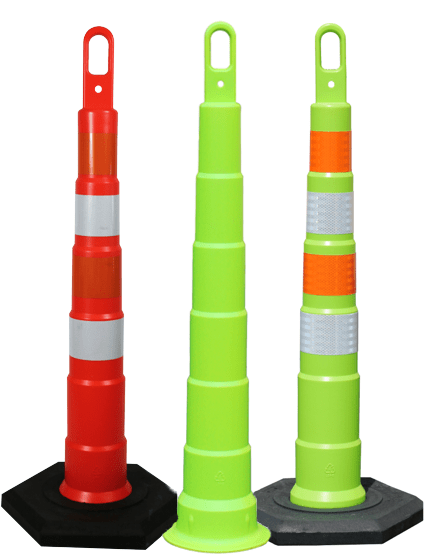 Available in recycled rubber and plastic. 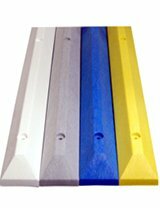 Several models to choose from. 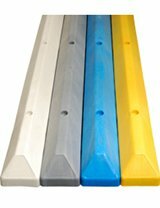 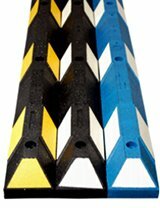 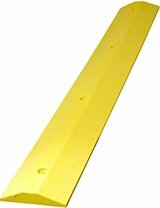 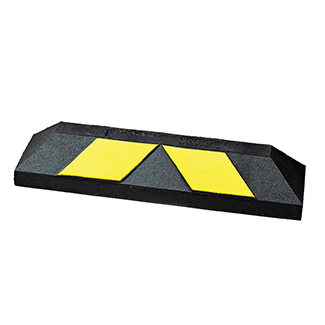 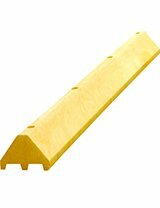 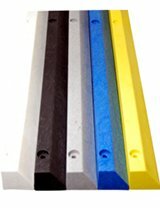 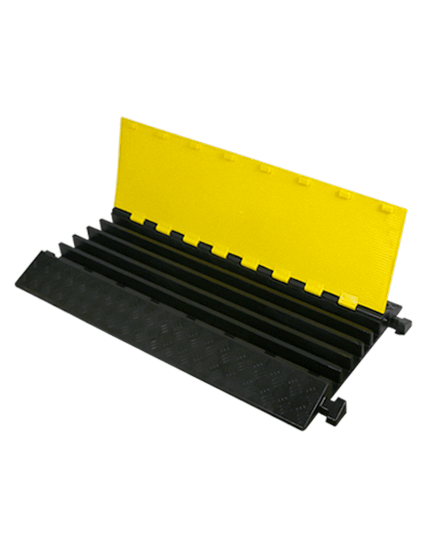 Recycled rubber and plastic parking curbs available in many color options. 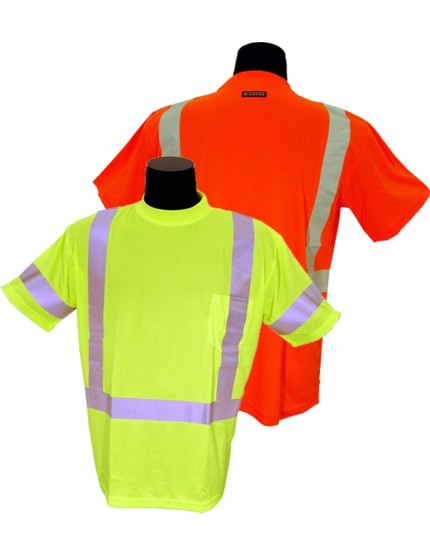 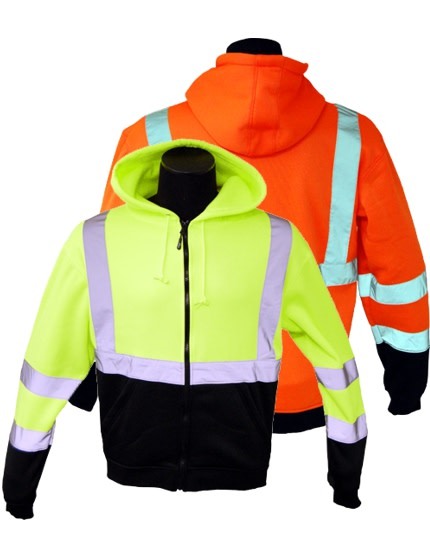 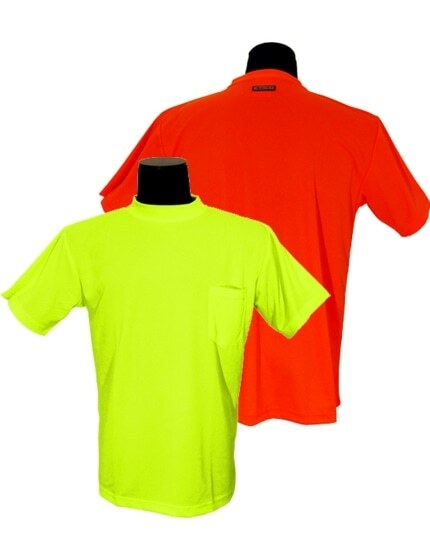 Safety vests and hi-viz t-shirts. 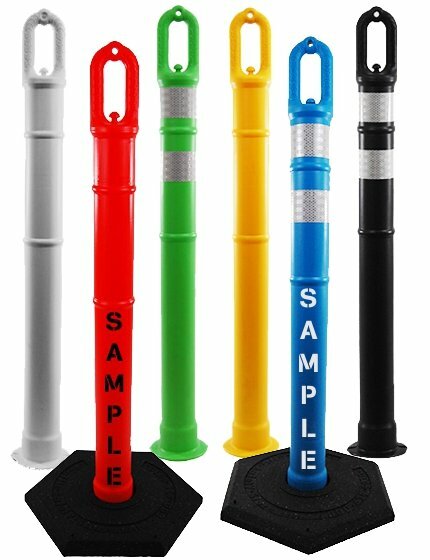 Add lettering or your color logo, no setup charge! 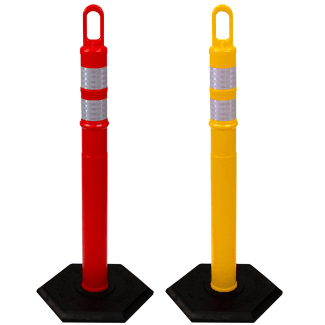 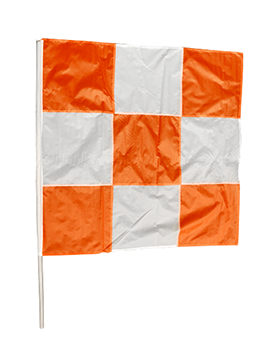 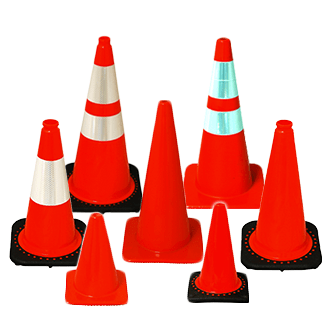 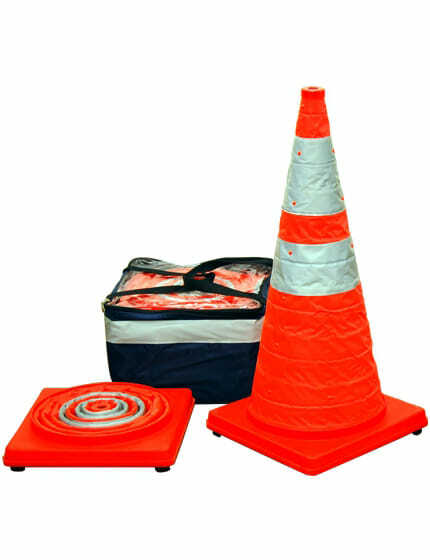 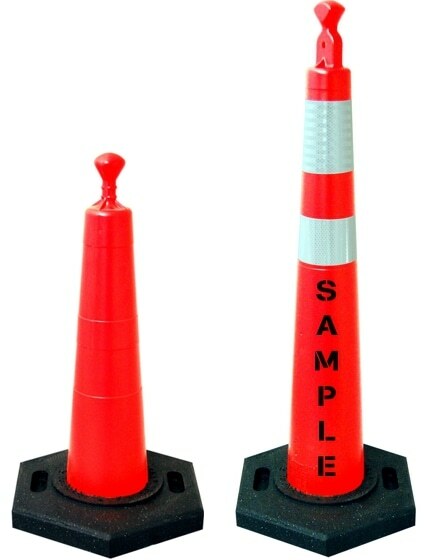 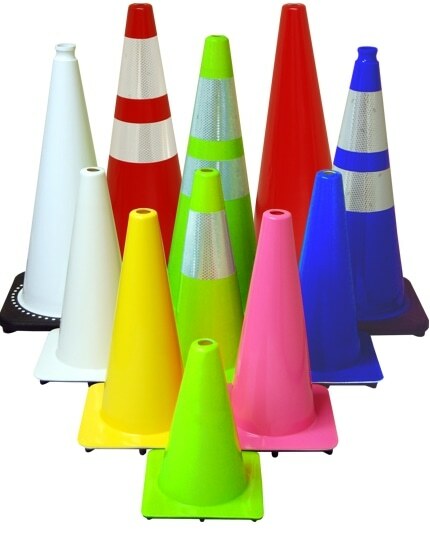 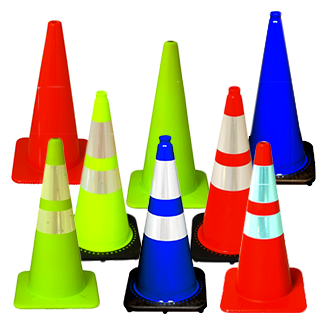 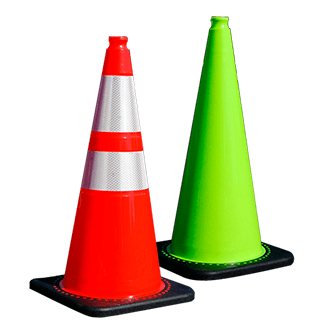 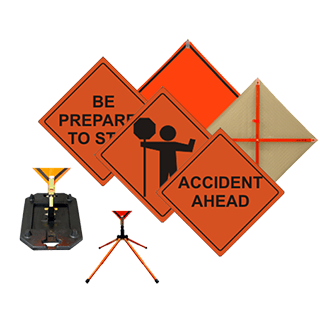 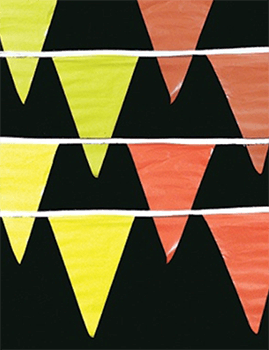 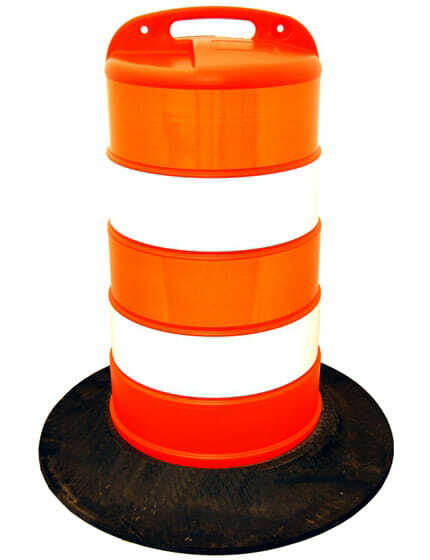 Browse the largest inventory of orange traffic cones in America, including recycled rubber black base and solid orange cones. 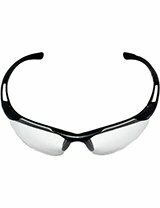 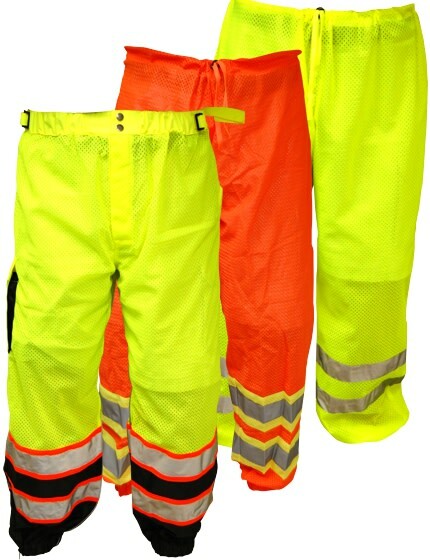 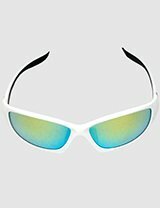 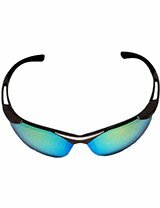 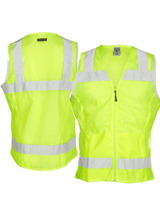 Available in lime brilliant series, premium ultra-cool models, and hi viz mesh. 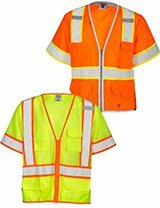 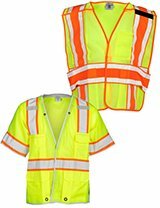 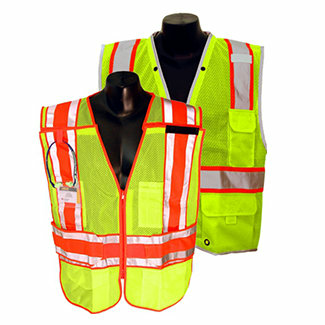 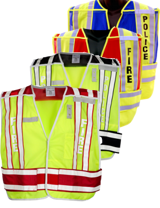 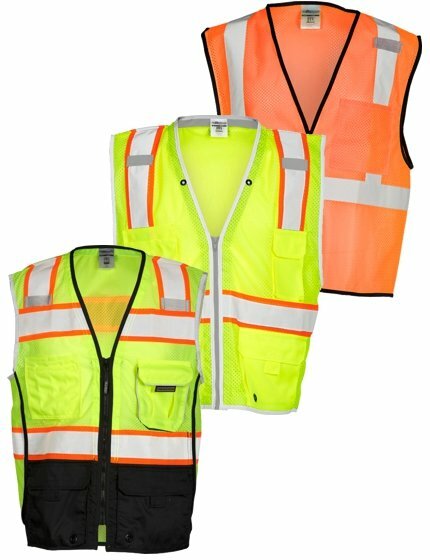 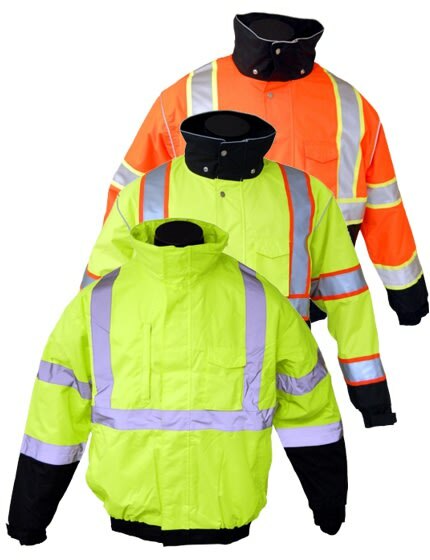 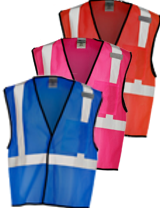 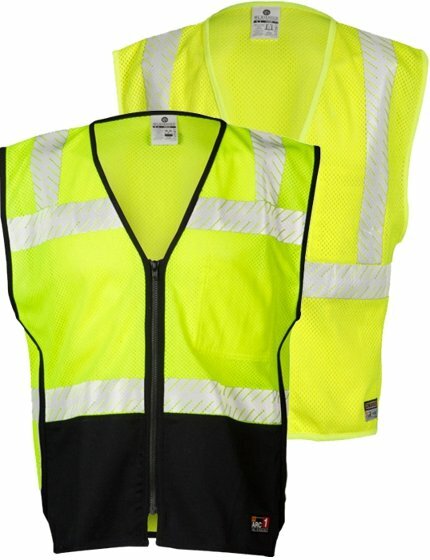 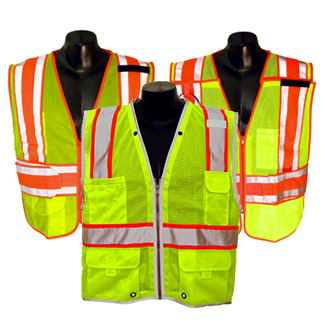 All vests meet or exceed ANSI Class 2 requirements. 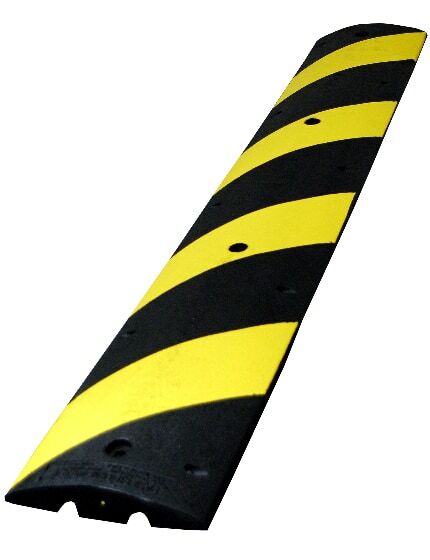 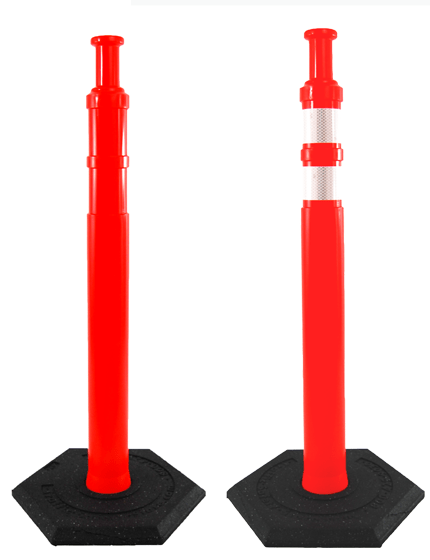 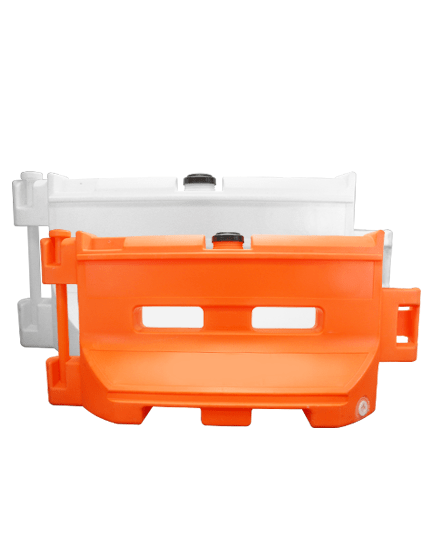 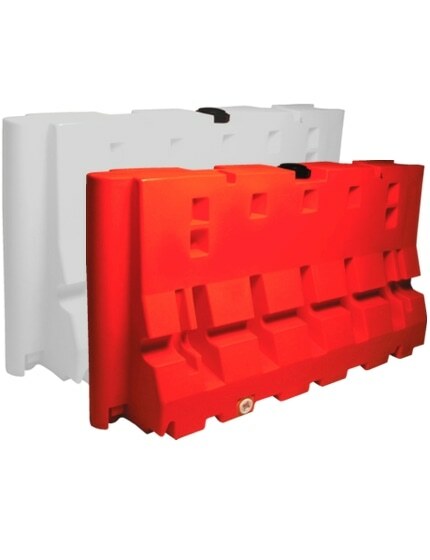 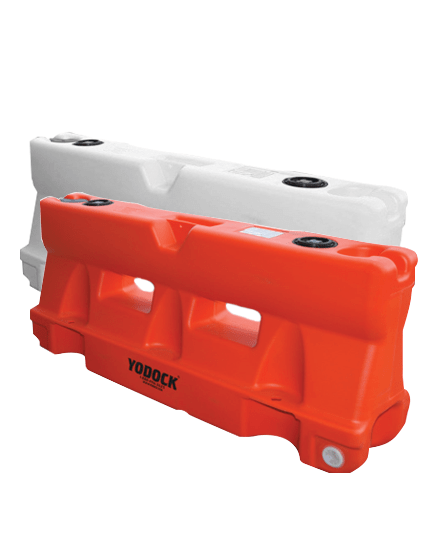 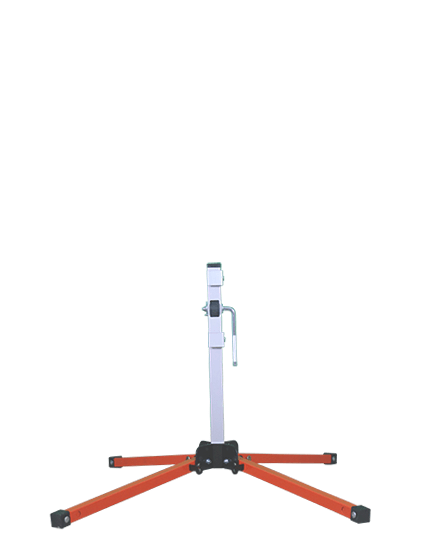 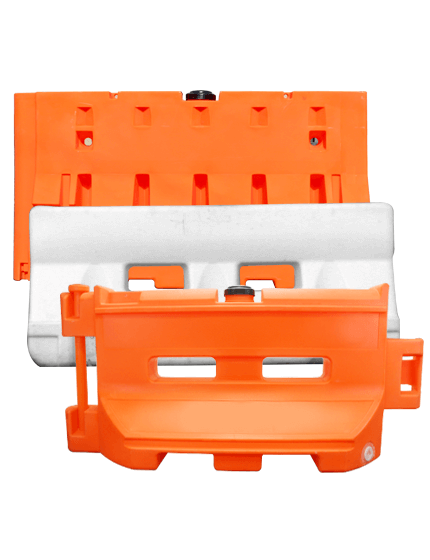 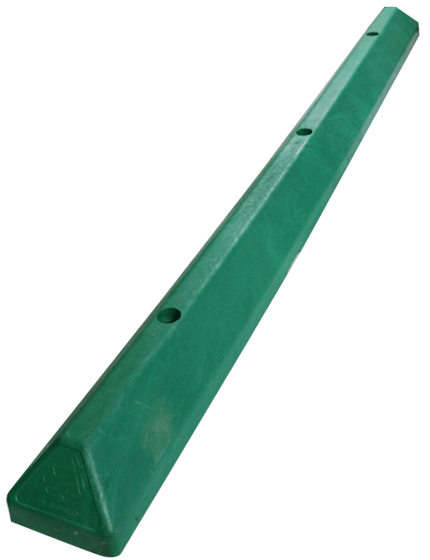 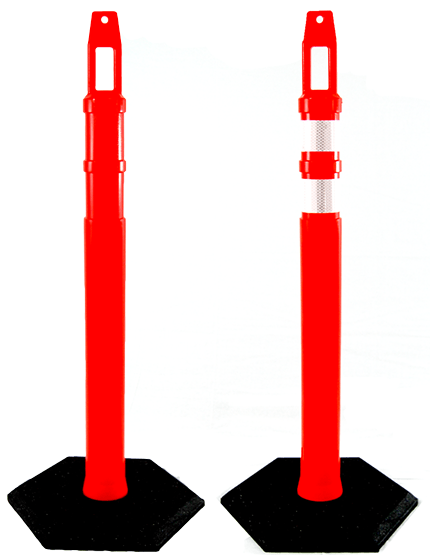 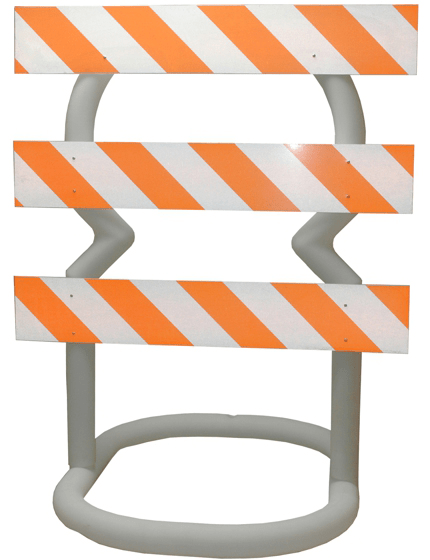 Our portable plastic jersey-style barriers are 100 lbs. 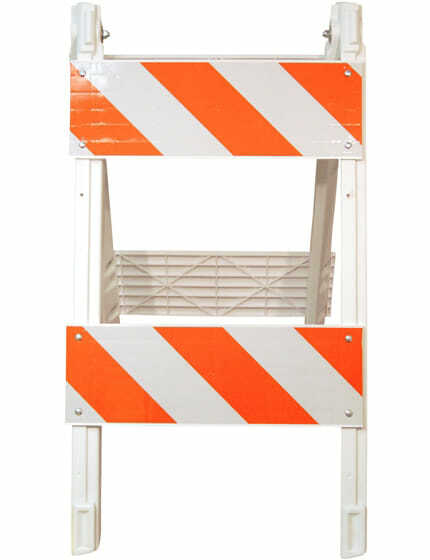 each (unfilled) weighing in at approximately 1,655 lbs. 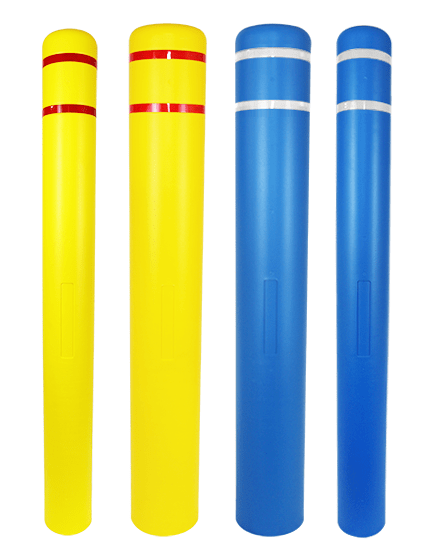 filled with water. 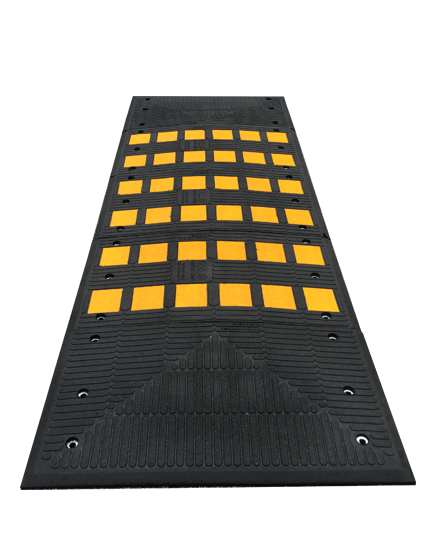 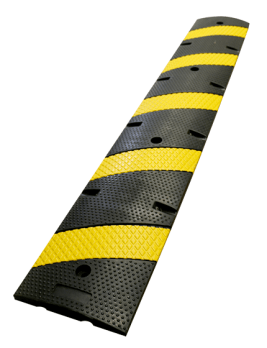 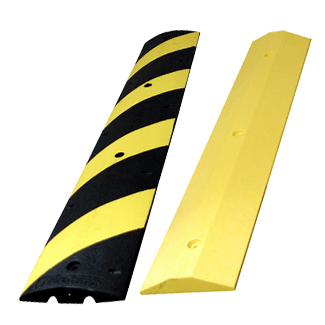 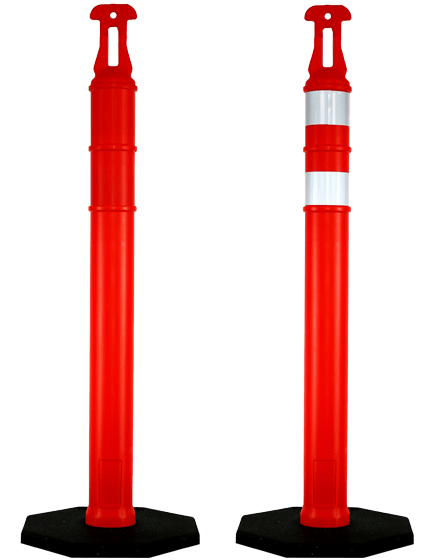 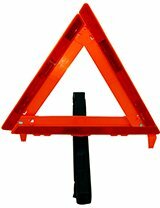 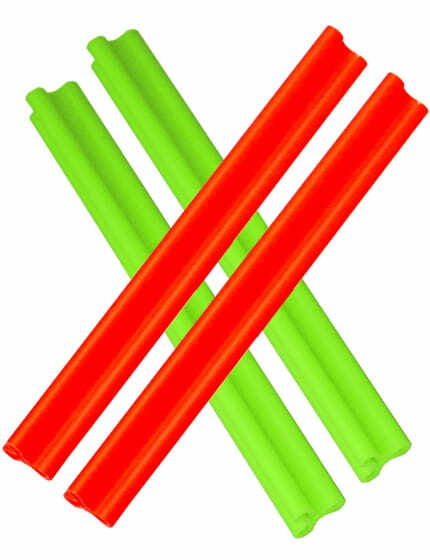 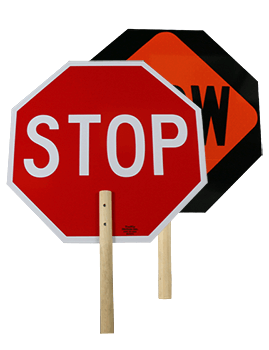 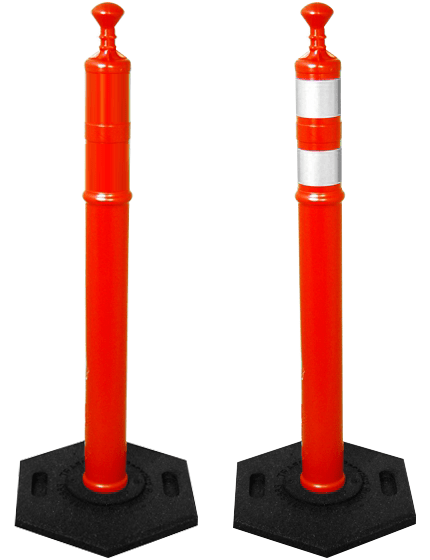 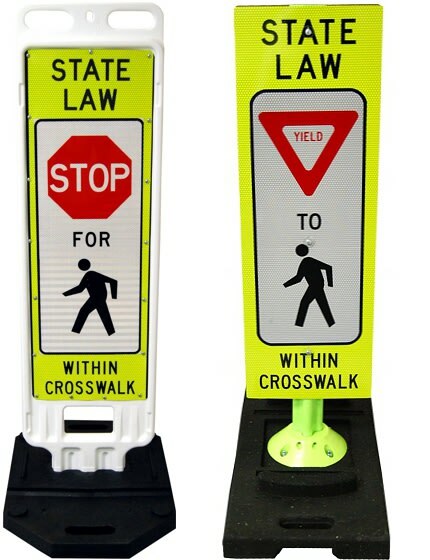 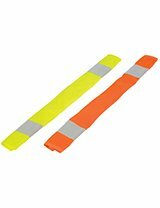 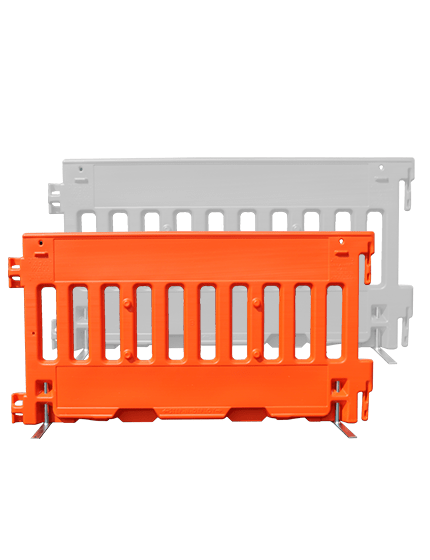 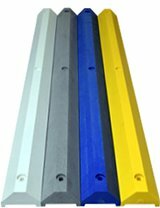 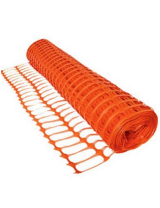 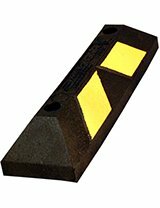 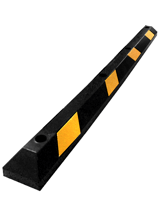 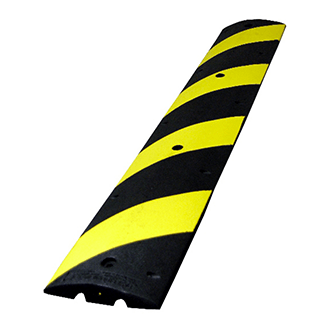 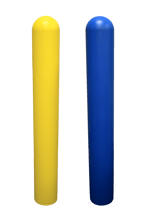 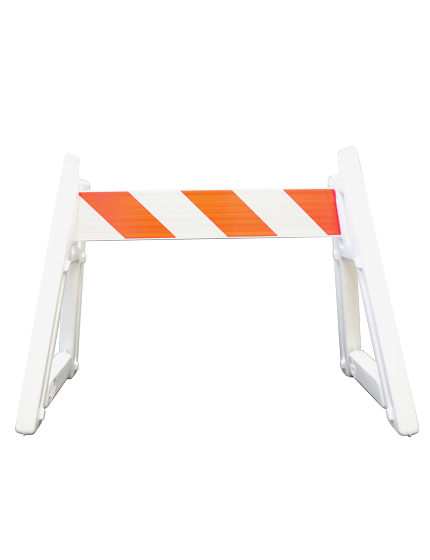 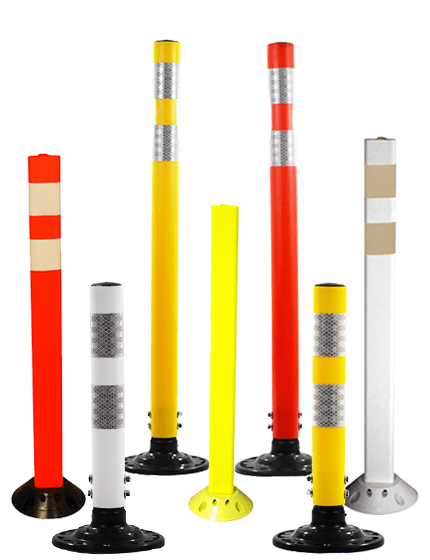 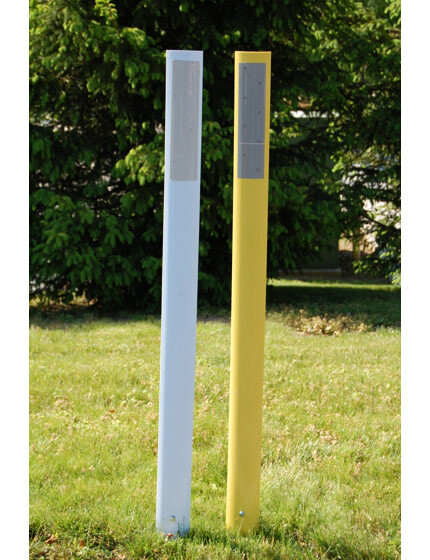 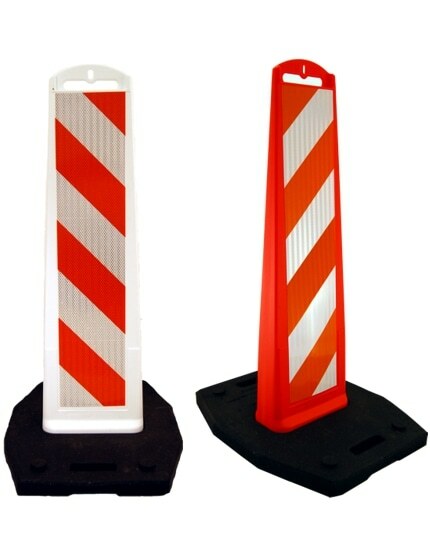 Looper tubes are excellent for creating pedestrian barriers, standing at 42" tall and available in orange, yellow, white, and black. 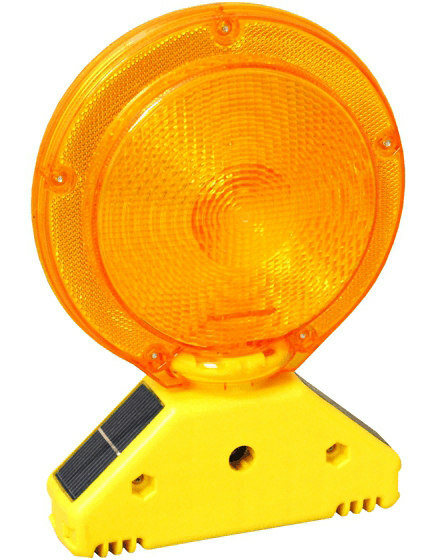 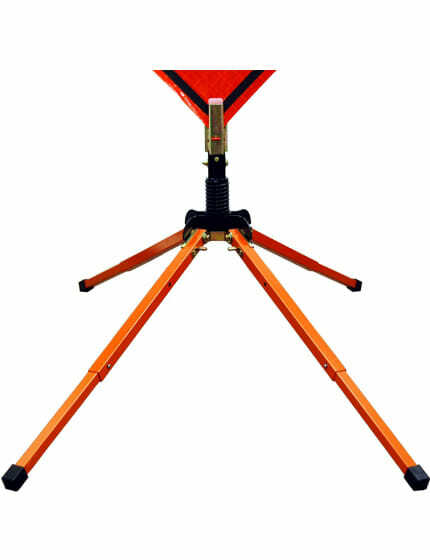 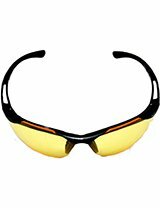 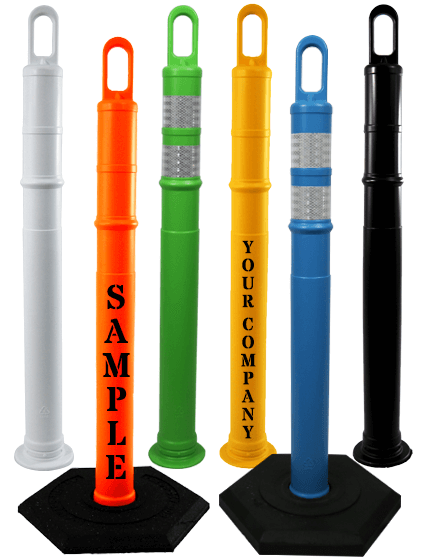 Available in orange, green, blue, and white with recycled rubber black bases. 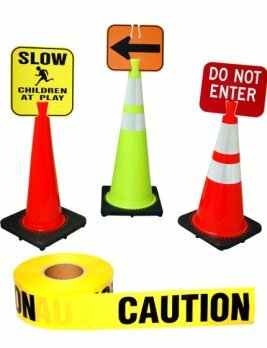 Add custom stencil or your logo! 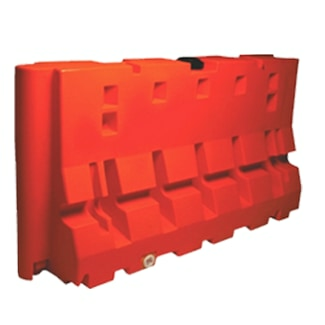 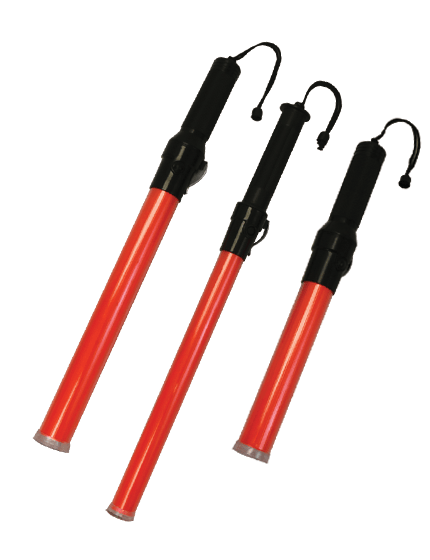 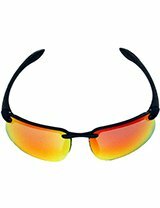 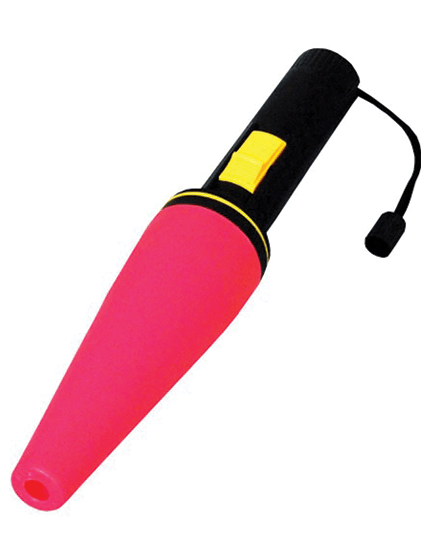 Also available in heavy duty 65 lb. 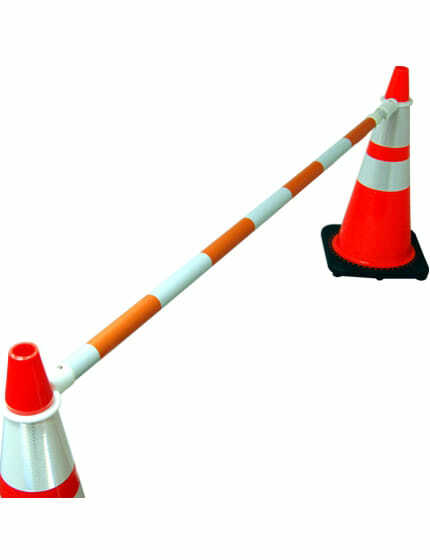 model with no channels. 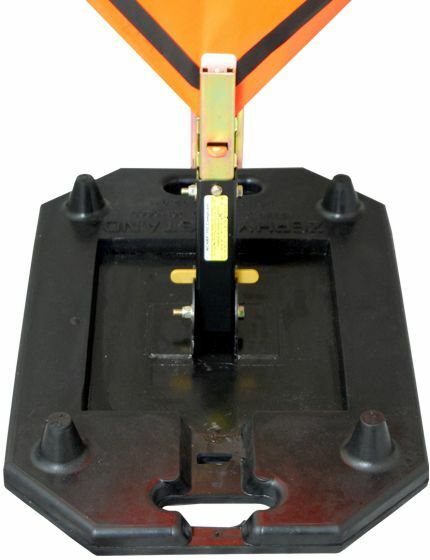 Easy to install and ready to ship. 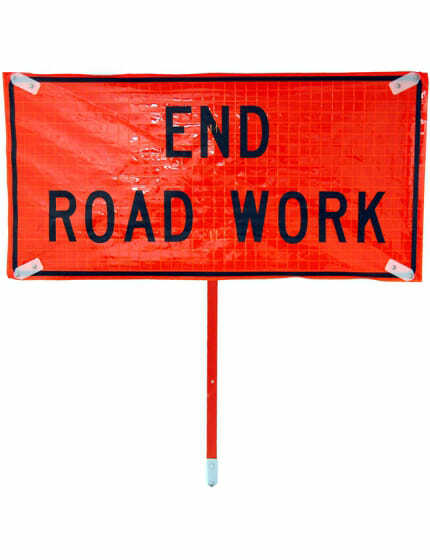 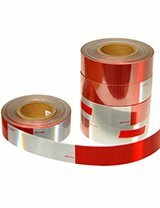 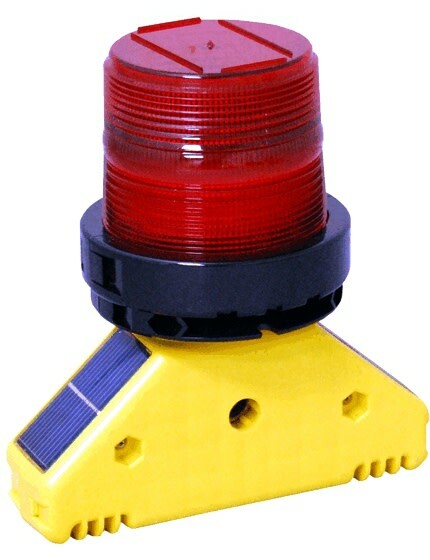 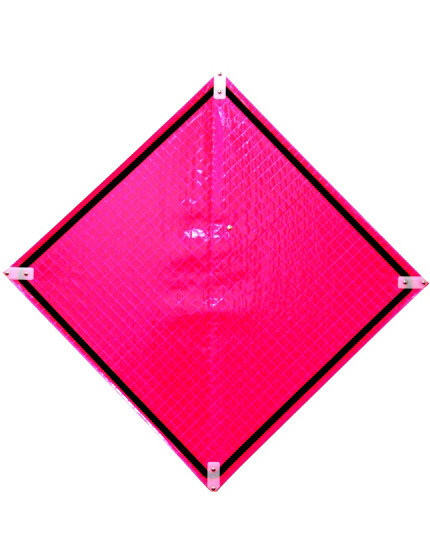 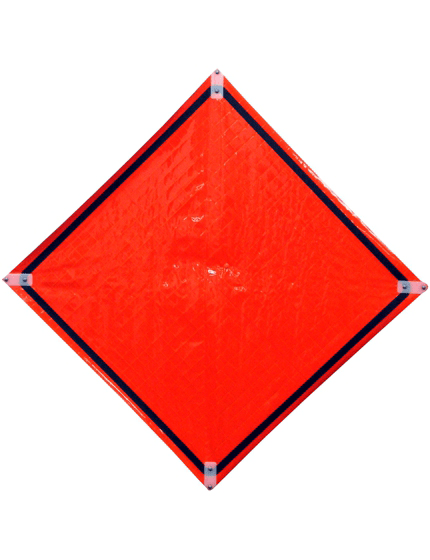 Available in reflective and non-reflective heavy-duty vinyl. 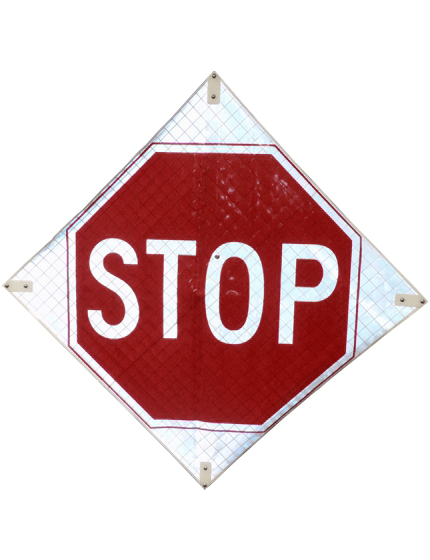 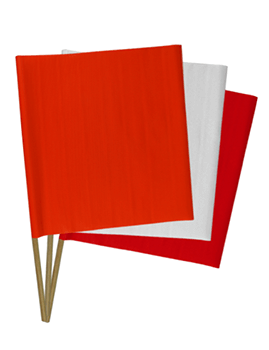 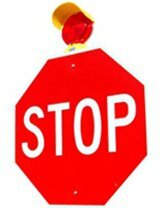 Over 40 standard MUTCD legends to choose. 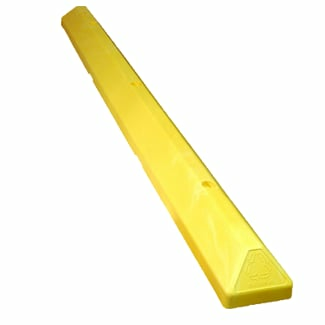 Garage bumpers require no installation, simply drop where you want your car to stop in the garage.